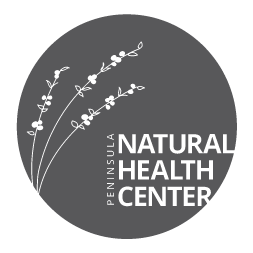 Peninsula Natural Health Center is deeply rooted in the belief that creating a collaborative and happy work environment generates health and wellbeing in our providers and staff who work to create a relaxing and peaceful experience for you. We strive to be a healing presence in our patient’s lives from the moment they step through our door. We strive to be a premier healthcare center where the trust of our patients is paramount and to offer compassionate, non-judgmental treatment where our patients concerns are heard and responded to in a holistic manner. We understand that we are intimately connected to our surroundings and that the health of the individual is mutually dependent on the health of the mental, physical and spiritual environment. We therefore strive to be a continuous healing presence and leader in our local community. With over 30 years of experience, Peninsula Natural Health Center continues to provide exceptional natural healthcare for the whole family. Together we co-create and facilitate a path to better health. 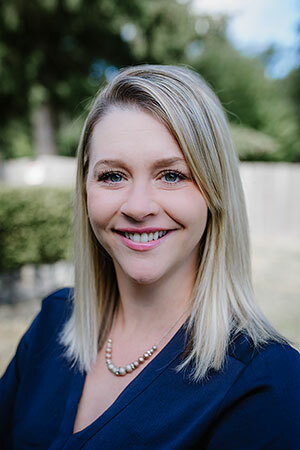 A Pacific Northwest native, Dr. Anna Colombini is the owner of Peninsula Natural Health Center and practices primary care for the whole family with a focus on women’s health and allergies. She works with each patient to develop personalized treatment plans specific to their needs and goals. Dr. Colombini believes strongly in empowerment through knowledge and uses this in her practice when working on lifestyle modifications. She understands that in today’s world, there are many demands on our mind, body and spirit. Helping others to ease into a healthier way of being and ultimately optimal health is one of her main goals as a physician. Out of this passion for health and wellness, she created PNHC’s wellness blog to support her patients in their individual path to optimal wellness. Dr. Colombini believes that respectful and compassionate listening, along with excellent healthcare and ample resources in support of lifestyle modifications provides for confidence and trust in the relationship between provider and patient. As a primary care physician Dr. Colombini offers lifestyle counseling, herbal and nutritional supplementation, laboratory analysis, wellness exams for children, student athletes, women and men, and imaging and specialist referrals. When necessary, and in the best interest of her patients well-being, she will advise on and prescribe pharmaceutical medications. Dr. Colombini graduated from the University of Puget Sound in Tacoma, Washington in 1999 with a Bachelor of Science in Exercise Science. She went on to complete her Doctorate in Naturopathic Medicine at Bastyr University in 2005. Bastyr continues to be one of the world’s leading academic centers for education, research and clinical service in the natural health arts and sciences. Upon graduating from Bastyr, she began practicing as a naturopathic resident at the former Peninsula Naturopathic Clinic where she continues to practice today. Dr. Davis is the founder of the former Peninsula Naturopathic Clinic. 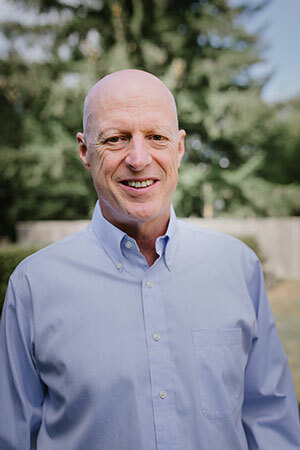 Since the conception of Peninsula Naturopathic Clinic in 1986, he strives to provide effective and efficient health care in the most non-invasive and natural way possible for people of all ages. His primary therapeutic tools include diet, nutrition (including nutritional medicines), botanical medicine and physical medicine, which includes manipulation and associated body work, and direction regarding exercise to enhance flexibility and strength. When prescriptive medications are the most efficient and effective path to wellness Dr. Davis will prescribe them. He also refers to other health care providers of all types whenever it is in his patient’s best interest. Dr. Davis received his Doctorate in Naturopathic Medicine from Bastyr University in Kenmore, Washington. He then completed a residency at the Bastyr Teaching Clinic. Dr. Skedd enjoys seeing patients of all ages and conditions, with particular interests in mood disorders and digestive conditions. Dr. Skedd’s other areas of interest include hormone therapies (thyroid, adrenal, and bio-identical hormone replacement therapy), functioning as a whole; this includes identifying food sensitivities, nutrients an individual may be lacking, and helping educate each patient to be more in tune with their body and take charge of their health. 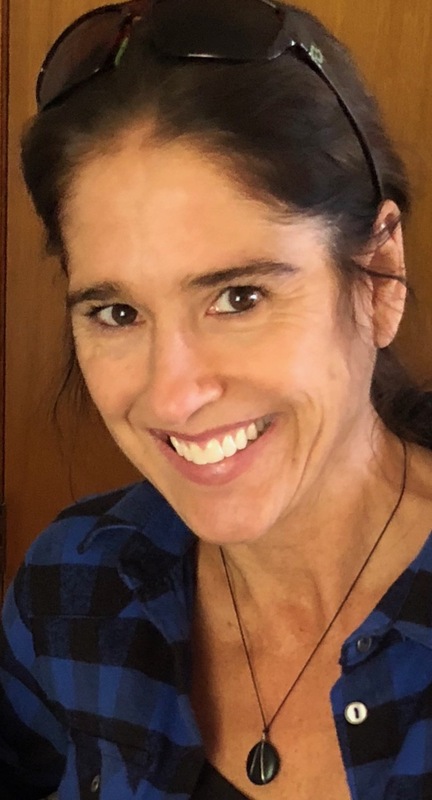 Dr. Skedd grew up in Nevada, where naturopathic medicine is not yet widely available, and as a result, was not aware that naturopathic medicine existed as a profession when she began her pre-medical studies at the University of Nevada Las Vegas. Dr. Skedd realized her increasing passion for nutrition and alternative medicine were not congruent with the prevailing model of conventional medicine, which led to her pursue a different course. Months before graduating with her degree in business marketing from UNLV, Dr. Skedd attended a talk given by a local ND and instantly knew naturopathic medicine was the type of health care she had envisioned herself practicing. 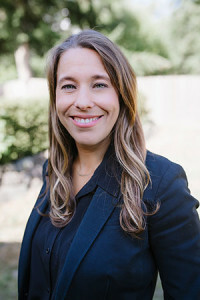 After earning her bachelor’s degree, Dr. Skedd moved to Seattle to attend Bastyr University and earned her doctorate of naturopathic medicine in 2011. She completed a two year residency at a busy naturopathic clinic and has been in practice since. 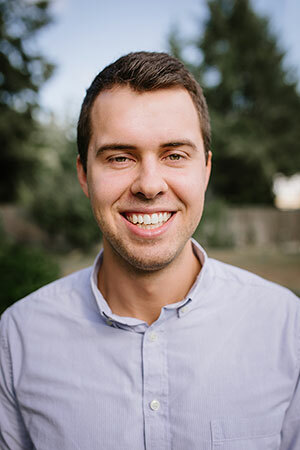 Dr. Jack Johnson is in his second year of residency with Peninsula Natural Health Clinic. A native of Tacoma, he completed his undergraduate studies at the University of Washington in Seattle prior to earning his Doctorate of Naturopathic Medicine (ND) at The National University of Natural Medicine in Portland, Oregon. His medical education includes completing a six-month rotation in cardiopulmonary primary care and a two-year rotation in naturopathic gastroenterology focusing on irritable bowel syndrome (IBS) and small intestine bacterial overgrowth (SIBO). Other focuses of his include minor surgery, men’s health, physical medicine, and primary care. Additionally, he advocates for the naturopathic medical profession to the United States congress annually. Dr. Johnson is an avid northwest sports fan and enjoys spending time with his wife and puppy. Jennifer is a Washington native and licensed massage therapist. She specializes in Swedish, deep tissue, relaxing and therapeutic massage. With over 15 years of experience, she integrates many forms of massage techniques to allow for optimal healing in her massage clients. Jen does not currently take insurance, though she does PIP and L&I.